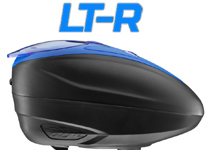 The Dye Rotor Paintball Loader has quickly risen to the top of paintball hoppers. 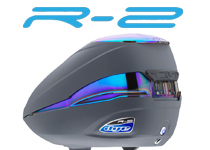 The Dye Rotor is one of the fastest and lightest paintball loaders on the market. 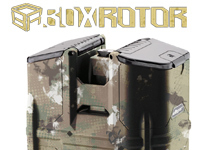 The Dye Rotor loader will feed your paintball gun with paintballs no matter how fast you are shooting. 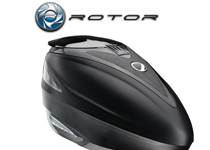 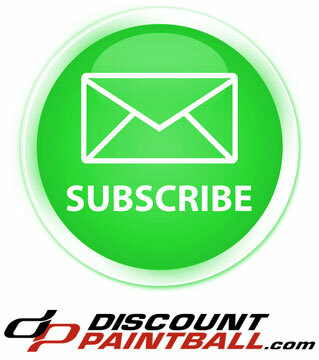 If you are looking for a top of the line paintball hopper, the Dye Rotor is for you.